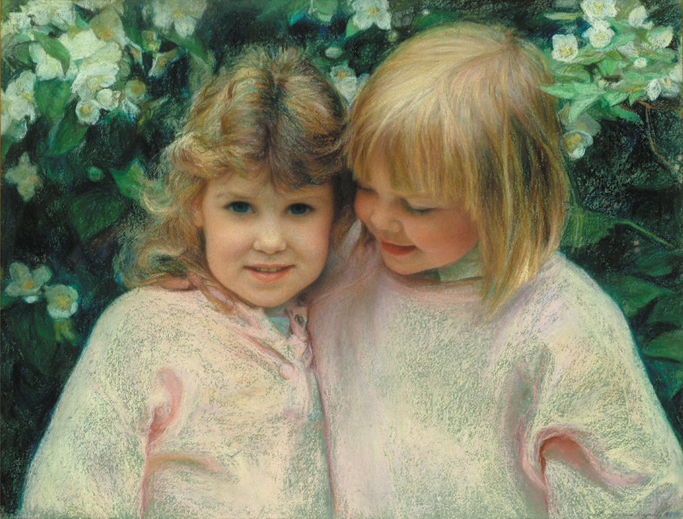 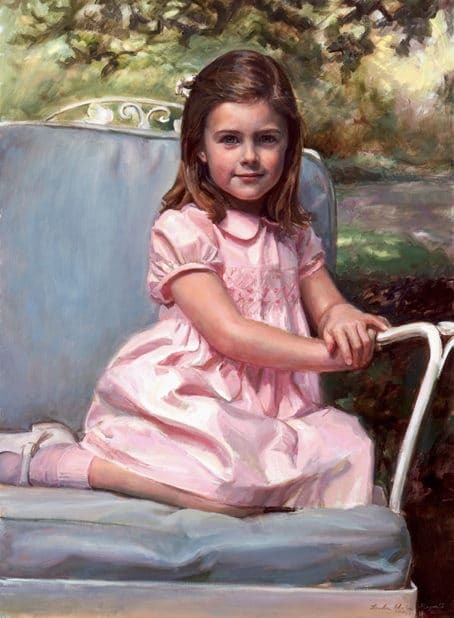 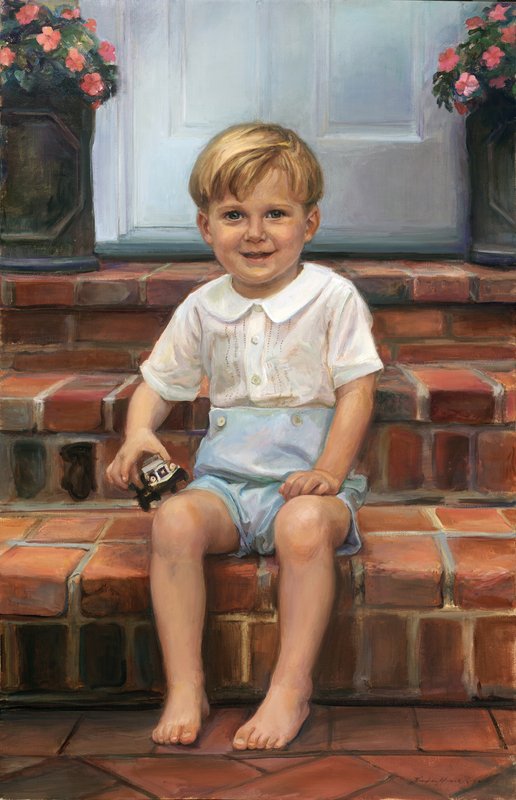 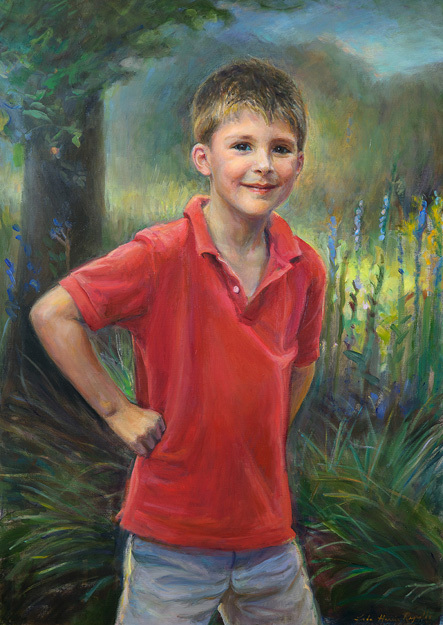 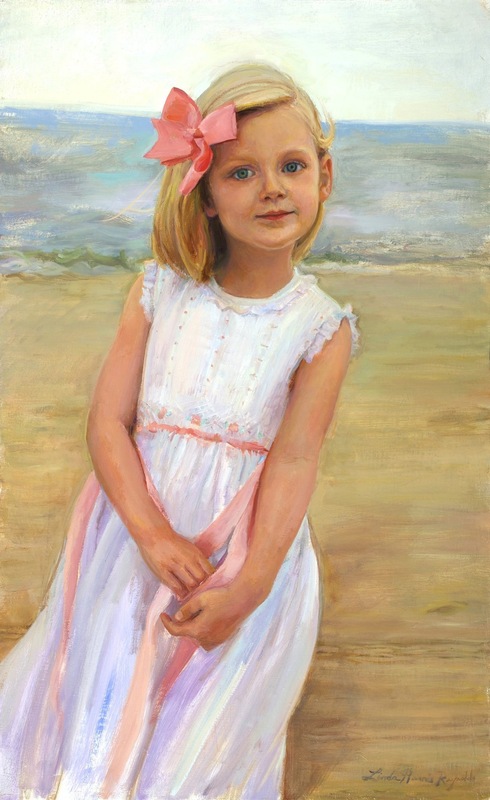 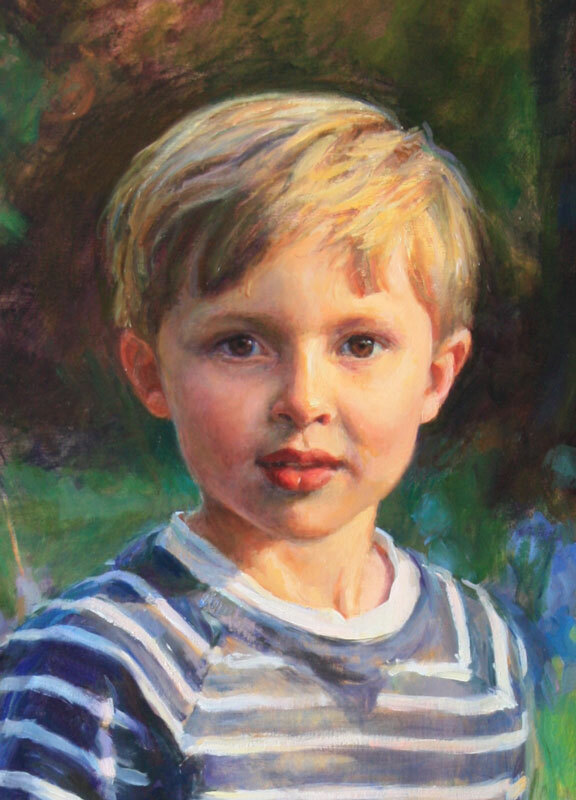 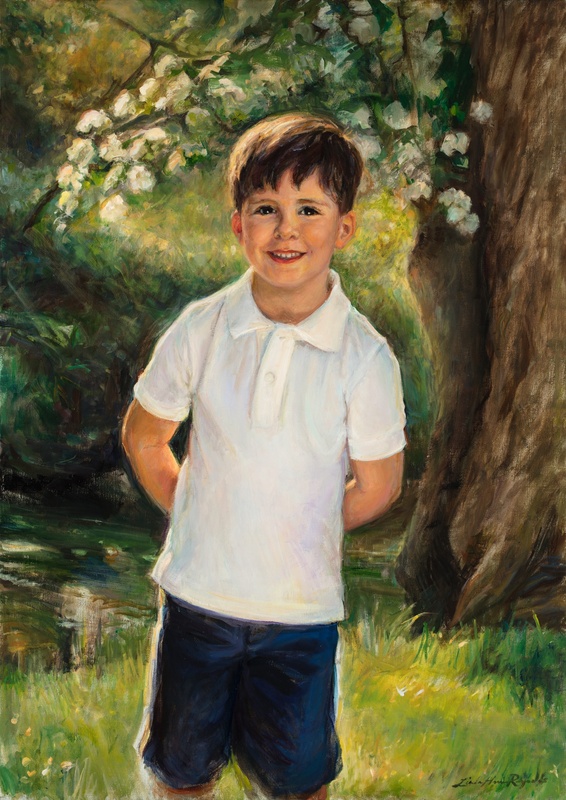 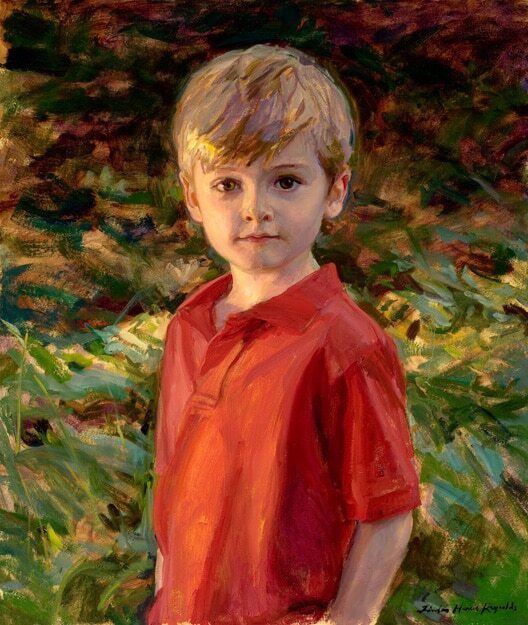 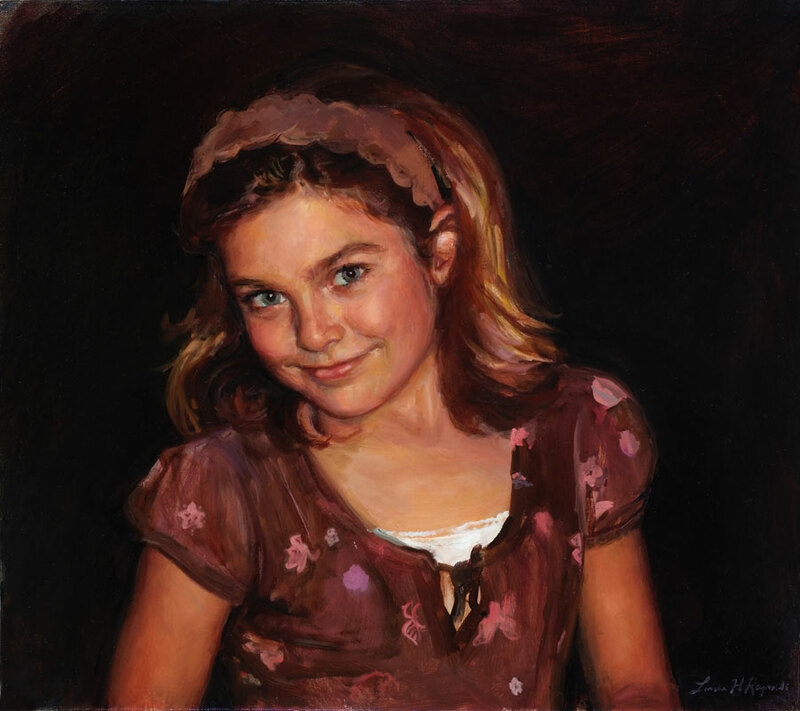 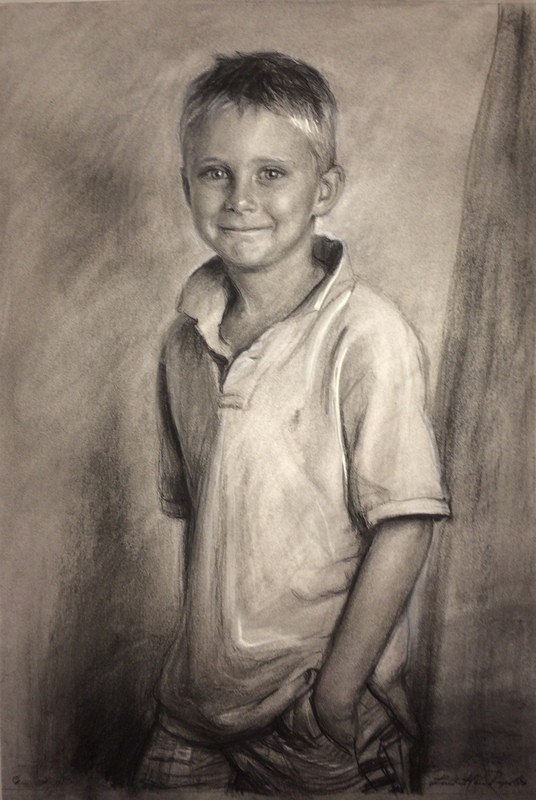 I have a long-standing passion for painting and drawing children. 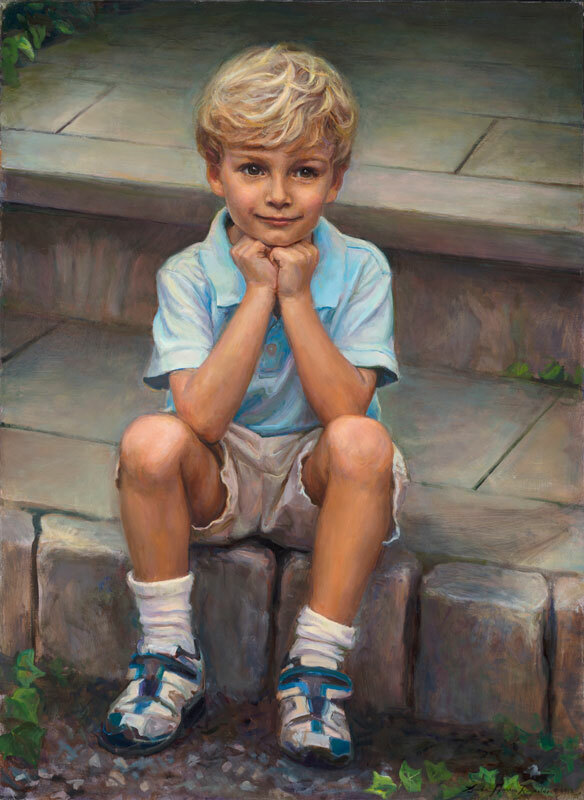 Their exuberance and innocence is a continual inspiration for me. 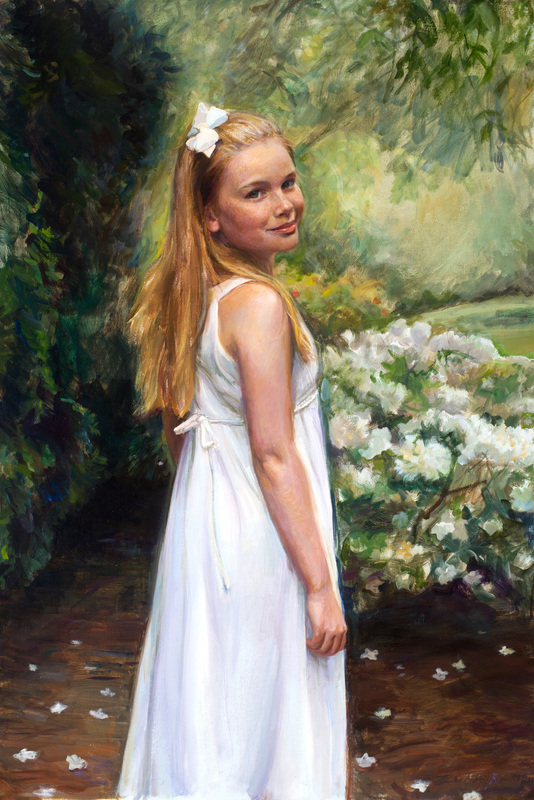 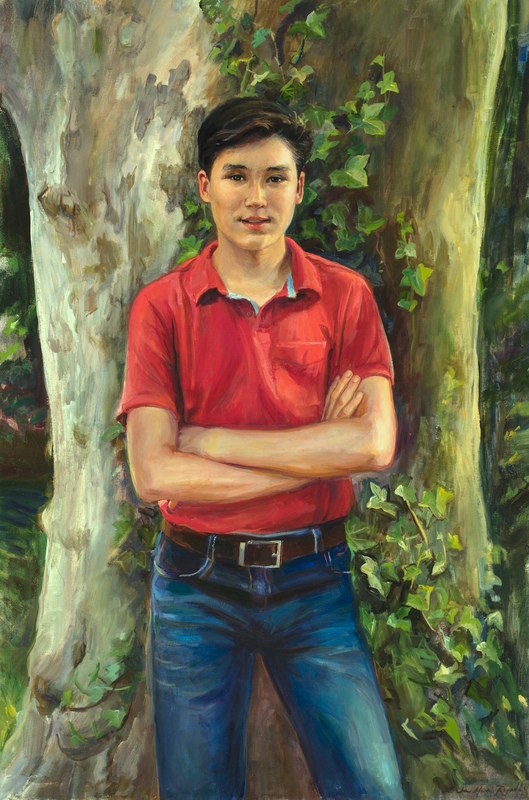 Spending time with my subjects in their home or garden is often an ideal setting for inspiring the spontaneous expression or gesture that will speak volumes. 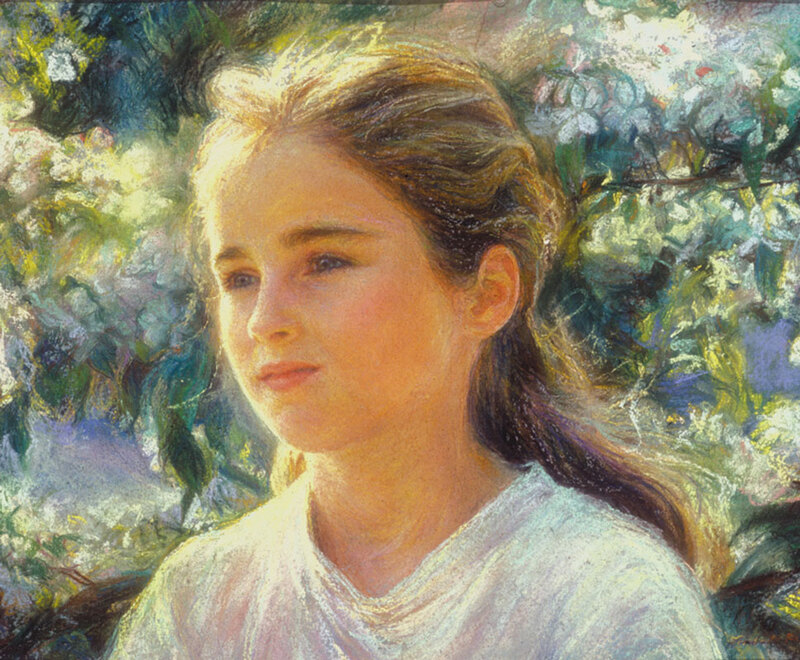 Sparkling natural light is a favorite of mine. 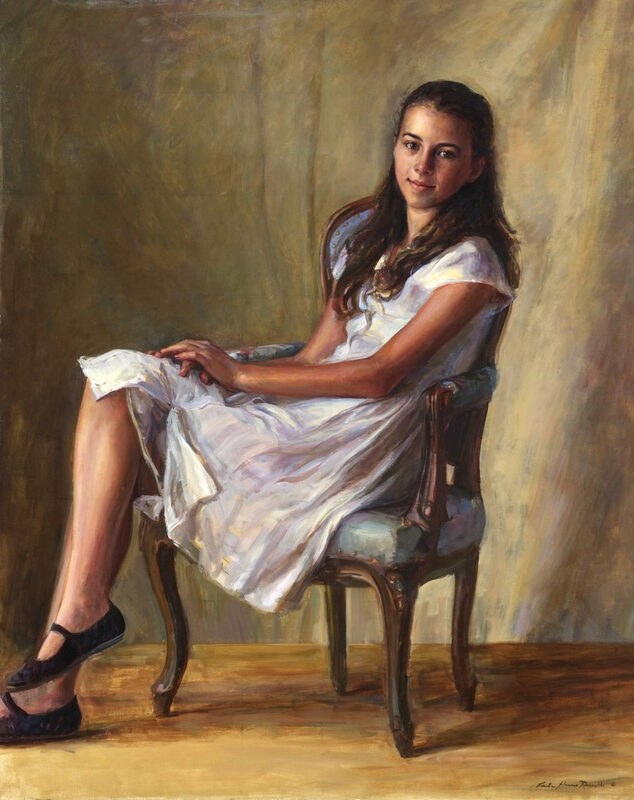 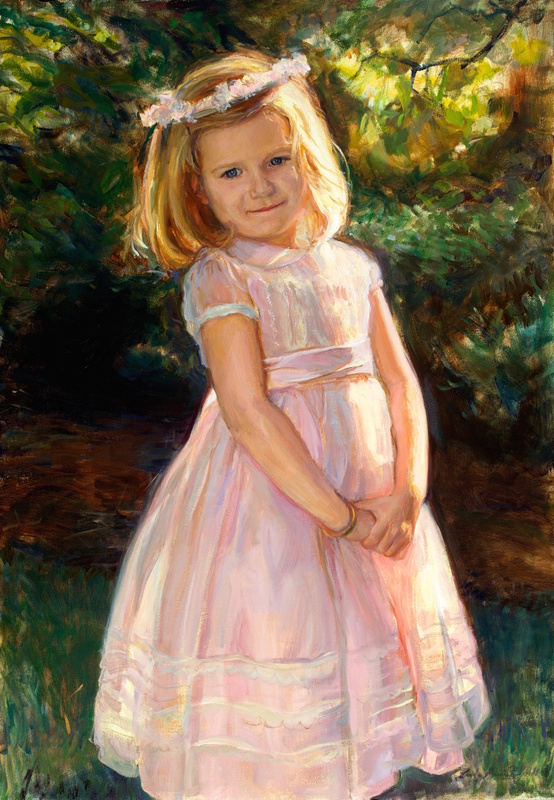 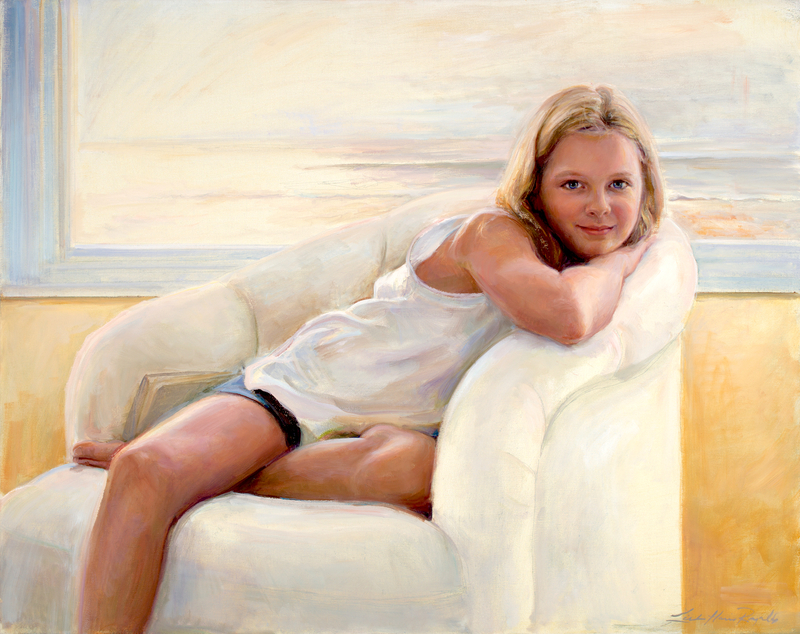 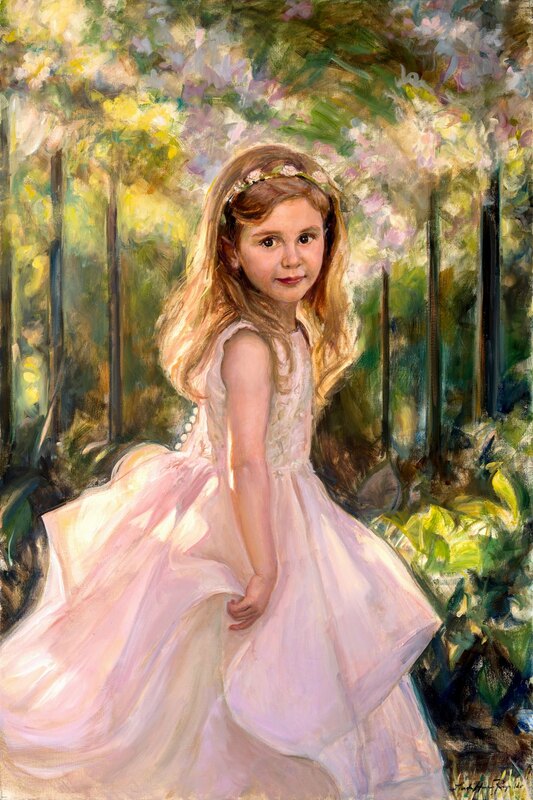 With colorful lively brushwork, and the soft interplay of light, shadow, and composition, I strive to create an inviting and intimate environment, which will both showcase my subject’s delicate natural beauty and celebrate their true personalities. 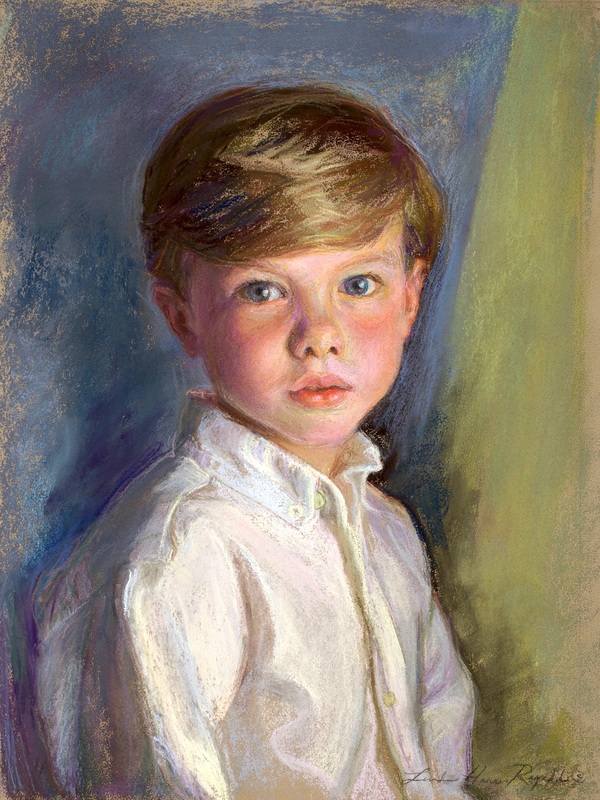 Portrait "Rex", Pastel Sketch on paper, 12"x15"